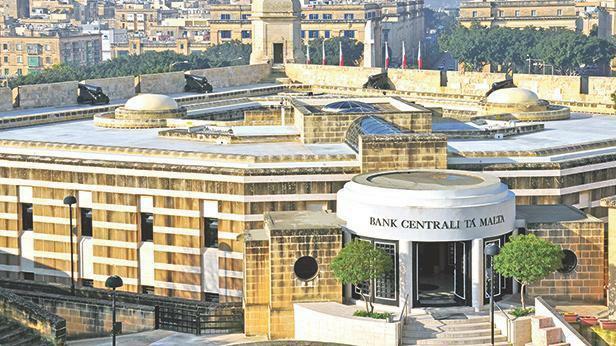 The Central Bank’s latest projections foresee economic growth over the coming years to remain strong from a historical perspective. Projections to economic activity remain broadly unchanged when compared to the previous set of forecasts, as upward revisions to private consumption and investment are offset by downward revisions to net exports. During the projection horizon, growth will remain high, supported by both demand and supply factors. In particular, the continued impact of the energy reforms, new investment projects and increased labour supply are expected to keep potential output elevated. Domestic demand, driven by higher consumption and investment, is anticipated to become the primary driver supporting the economic expansion over the projection horizon. Net exports are expected to provide some support this year, but their contribution is expected to turn negative from 2019, reflecting higher import growth. The pace of job creation is set to moderate, but remains quite strong. The labour market is projected to remain tight, with the unemployment rate projected at 4% by 2021. Annual inflation, based on the Harmonised Index of Consumer Prices, is projected to edge up to 2.1% by 2021, reflecting a pick-up in domestic wage pressures. Government finances are expected to remain in surplus over the coming years. Meanwhile the debt-to-GDP ratio is projected to decline to below 40% by the end of the projection horizon. Looking forward, GDP projections are more likely to be revised upwards in forthcoming forecast rounds, reflecting more recent data on GDP that surprised on the upside. Similarly inflation forecasts could be revised upwards, if wage growth is faster than currently projected. Finally it is more likely that forthcoming public finance projections show higher surpluses and lower debt-to-GDP ratios than the ones found in this set of forecasts.